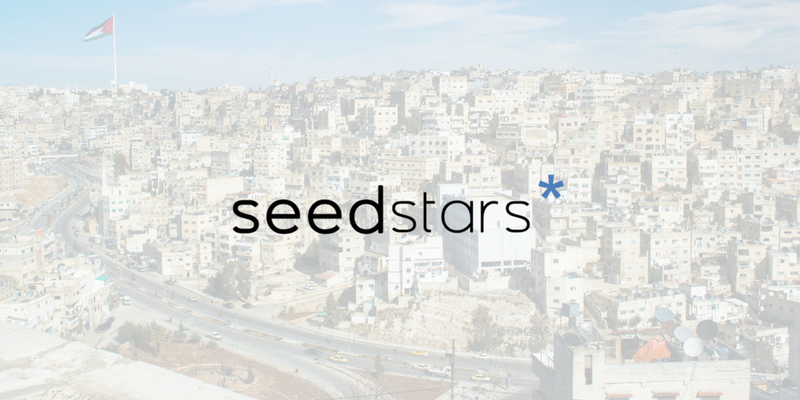 Seedstars World, one of the leading startup competitions of the world focused on emerging markets is coming to Jordan to select the most promising early-stage startup from the country that will take part in Seedstars Summit, the global pitch competition next year in Switzerland. The applications are currently open for the startups that are less than 2 year old, have raised less than $500,000 in funding, have a minimum viable product, ideally with some traction and can scale beyond Jordan at regional and global level. Seedstars will select ten best startups from the applications who will be given five minutes to pitch in front of a jury of local startup stakeholders. “Since this will be our 4th time organizing the event in Amman, the stakes are high and we are very excited. We’ve been in this ecosystem for more than four years now and know there are companies in Jordan developing high-quality products.”, said, Meghan Warner, Regional Manager for MENA at Seedstars, speaking about the pitch competition. The winning startup will fly to Switzerland to compete against winners from 65 different countries for different prizes including equity investment of up to $1 million. The top three startups from Seedstars Amman pitch competition will also be fast tracked to the final round of The Tank’s incubation application process. The pitch event will be hosted at The Tank, a local incubator by mobile telecom operator Umniah on 19th July at 4 pm. The applications are open for the eligible startups who have until 5th of July to apply. You can lean more details and apply here. The event will also be open to general public who can register for a free attendee pass using the same link.